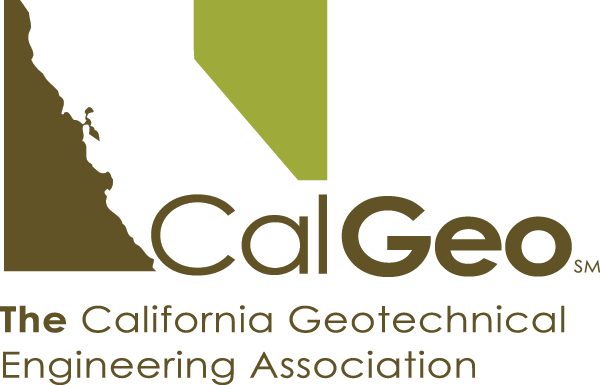 ASCE Orange County’s Geo-Institute and Professional Development Committee are co-hosting a half-day continuing education seminar on Friday morning, February 22nd in Irvine. The seminar topic will be on Ground Improvement, and a handful of methods will be covered, including shallow and deep methods. Dr. Lisheng Shao with Hayward Baker – "Optimized Ground Improvement Program – Combined Treatment Technologies"
Professor Kyle Rollins of BYU – "Pre-fabricated Vertical Drains for Reducing Liquefaction Potential Based on Full-Scale Shaking Table Tests"